By Tykeisha Finney: I am a fun, intelligent, funny, smart and super friendly 19 years old. I live in Severn, Maryland with my parents Robert (Jr), Shellette, my older brother, sister in law and puppy. I love to go to church, play sports and go shopping. I also love to sing and dance. My goal is to make a difference in our world by ending bullying and spreading my message to be yourself never let go of your dreams...your beautiful inside and out! 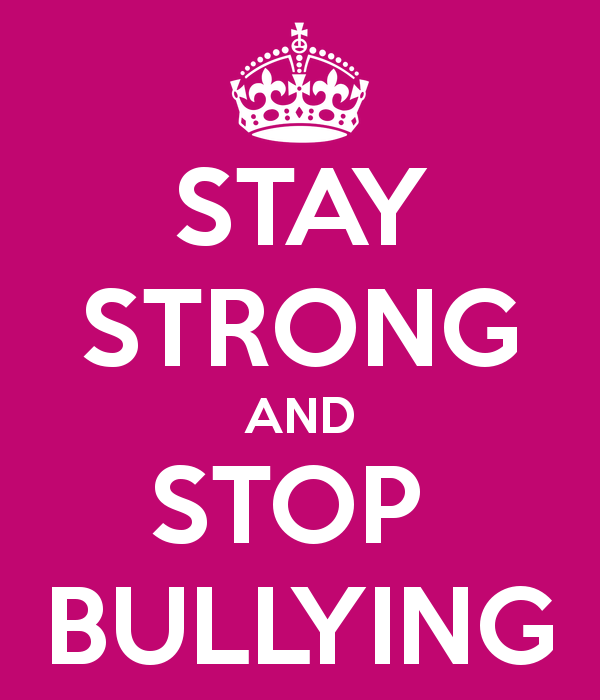 Never let anyone bully you! I started high school at Fort Meade Senior High School. While attending,I was bullied by some kids. The bullies even call me some very mean names and the bullies even went so far as to throwing my lunch away and steal my property!? My mom was not happy and decided to do something about it. 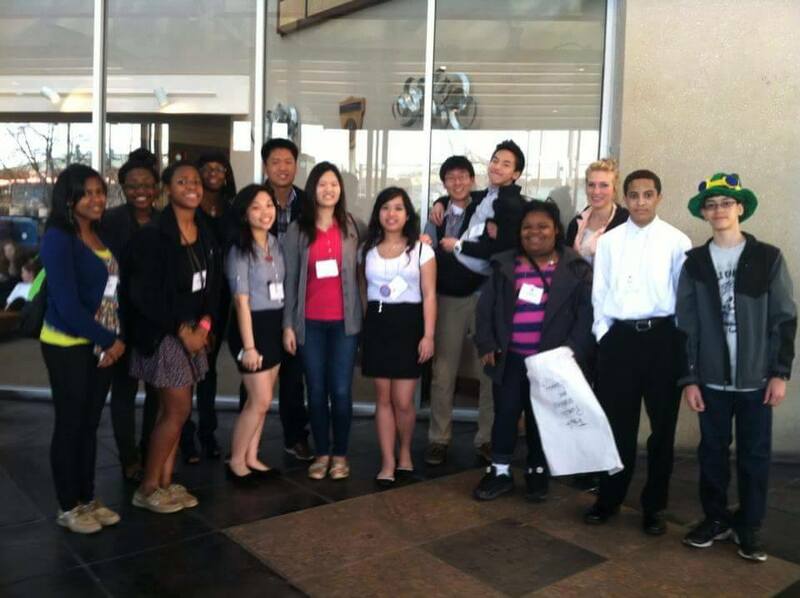 I joined a cool club called, Key club where bullying was not accepted. My high school life started to look up and I made a lot of friends. I have also enjoyed volunteering, so I began volunteering at a cool community service called Happy Helpers for the Homeless. There I was met the founder, Amber Coffman (she established Happy Helpers at age 10!!)!! Amber once competed in pageants and I met so many pageant queens I told them about my story they told me I should be in a pageant. 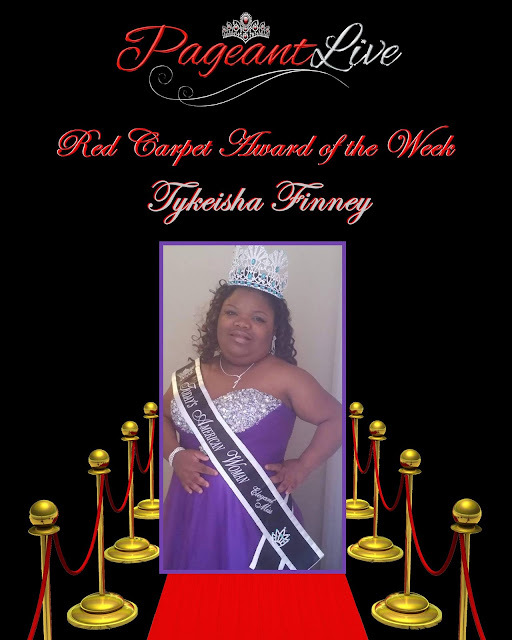 Pageantry is real cool sisterhood of caring and accepting young people where bullying is NOT okay. 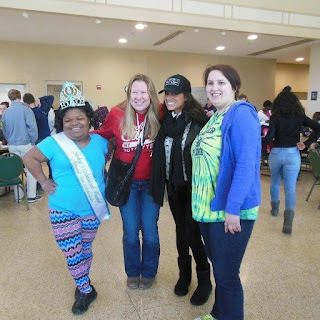 While volunteering, I met Paige Clark of Pageantlive. 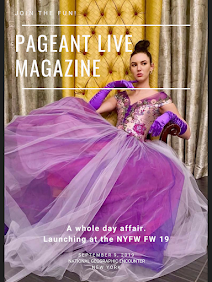 I became their biggest fan even was given the honorary title of Pageantlive princess for being such a devoted fan. Things were really going well for me and I was very happy until I was beat up in the girls bathroom, was chased down the hallway being called awful names. My senior year I was assaulted in front of everyone by being choked and sent to the hospital. 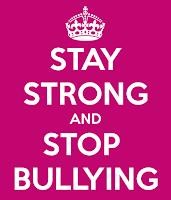 If you are a victim of bullying go to stopbullying.gov There is help!! Even though I was experience all the bullying in high school I continued to volunteer at Happy Helpers for the Homeless where I met Maryland's Governor Martin O'Malley! What an honor. I was awarded the Governors Volunteer service award, Presidential award for having many community service hours. And so many other awards and Aja Owens Humanitarian Award. 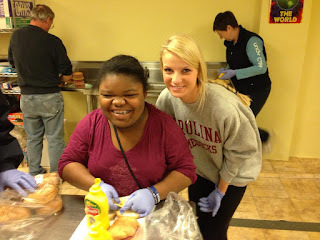 Just like me , Aja was a volunteer at Happy Helpers for the Homeless than stopped before end of my senior year. I had never competed in a pageant. I was invited to compete in today's American Woman National Pageant and after much thought decided to give it a try. I knew people in pageantry were fun, easy to get along with and that is where I wanted to be. 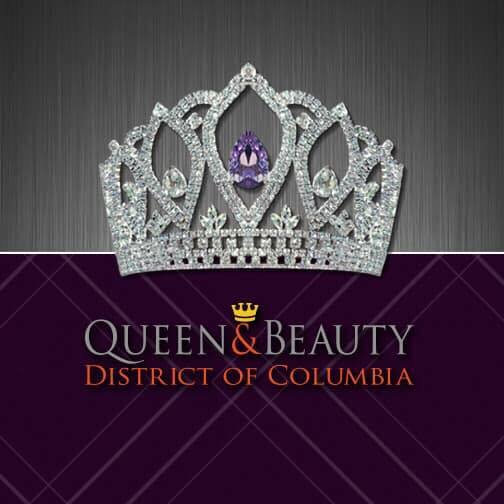 I did the necessary admissions paperwork, but had not heard anything official form the pageant until!! I received a special graduation gift from the Today's American Women National Pageant in the mail. 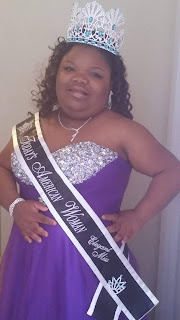 Everyone had kept it a secret from me that I being crowned Today's American Women National Teen Ambassador for Invisible and Visible Disability 2014!!! My whole life in 2014 was better wearing my crown and sash & representing my pageant system. And in year of 2015 in June I went on my very first plane ride that was fun I landed to south Carolina to my first pageant. I met so many awesome fabulous ladies there. I also met my amazing and beautiful Executive Director, Jera Lynn Anders! She's the one who inspired me to come join the Today's American Women National Pageant. She's a very sweet woman ever and I met Michelle Heston of Iowa; Rebekah Bowne Hughes of South Carolina; Amber Marie of Florida; Trinity Nicole Miller of Texas; Alexandra Faith Tyler of Texas and so many more wonderful people. I have enjoyed myself at my first pageant it was awesome & amazing spending time with my mother & my sister queens and going fun places and being crowned your 2015 Today's American Woman National Elegant Miss. And also in a part of my pageant life ,I have also met Stephanie Mcgrane she visited me from Minnesota to take me out to lunch. I also volunteer at a nursing home with my mom also. Thank you!! 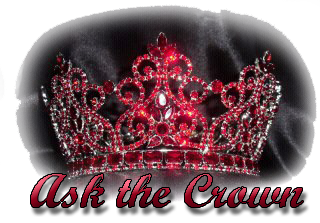 Editors Note: In 2015, Today's American Woman listed as the fastest growing pageant in the World! !